The hunt for quality summer weakfish (4lb-10lb+) can challenge the skill-set of the best saltwater fishermen on the planet, at times. It’s comparable to catching 30lb-50lb stripers in the summer,in Cape May county,NJ. Yes, there are guys that do catch big bass in the summer. Harry Allemio of Cape May, is one of them elite striper fishermen. 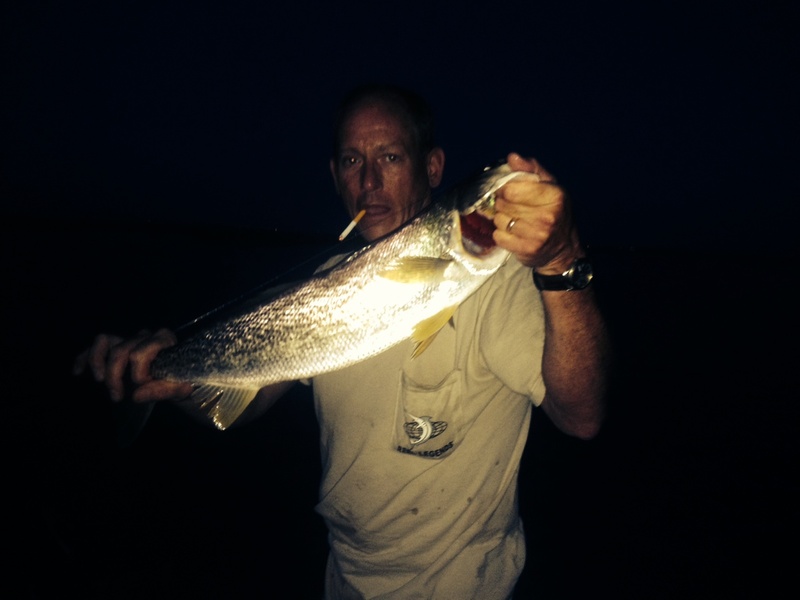 Ed Teise is one of the elite when it comes to catching weakfish. 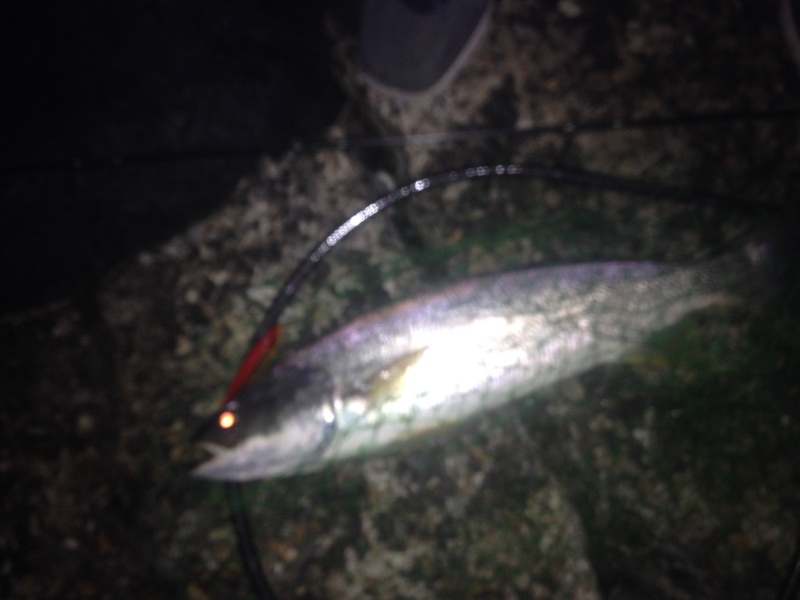 Ed takes a second for the above picture, before he released this July 2015 tide-runner weakfish. Ed is a full-time Law enforcement officer and runs a summer business. Obviously, fishing time is limited. He plans his fishing trips precisely around high percentage moon phase tides,to optimise his time. ← A 43 % reduction in the summer flounder quota in 2016 ?